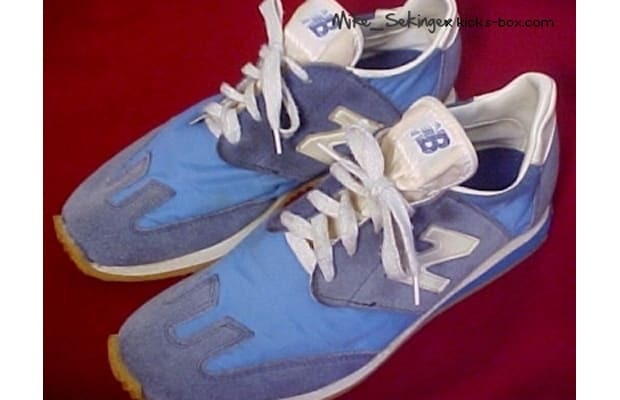 New Balance introduced their first running shoe, the Trackster, in 1960. But that saddle-shoe like slipper was a veritable dinosaur when compared to 1976's M320, which catapulted the New England brand into the national picture. It didn't hurt that Runner's World named it the No. 1 running shoe of the year. Not bad for $23.50.